You know you'll always need some light. 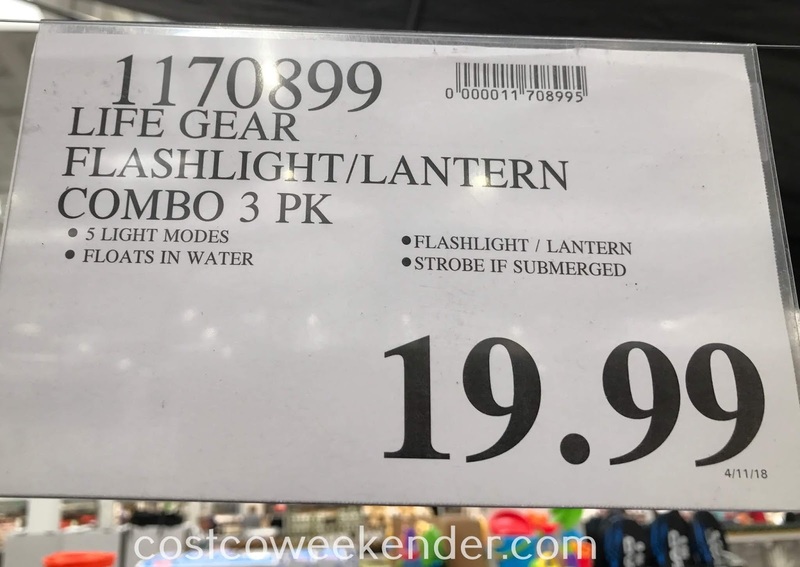 That's why it's a good idea to get the Life Gear LED Flashlight and Lantern Combo from Costco. It comes in a pack of 3, so you can put one by your bed, in the car, at work, or take it with you when you go camping. 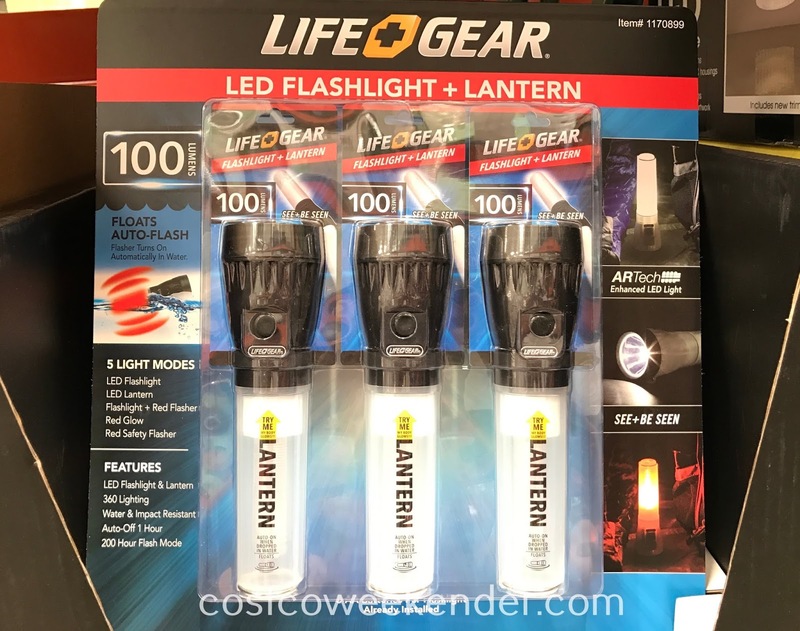 It's great for any emergency kit and can be used as either a flashlight, strobe light, or lantern. It's just that practical to have. 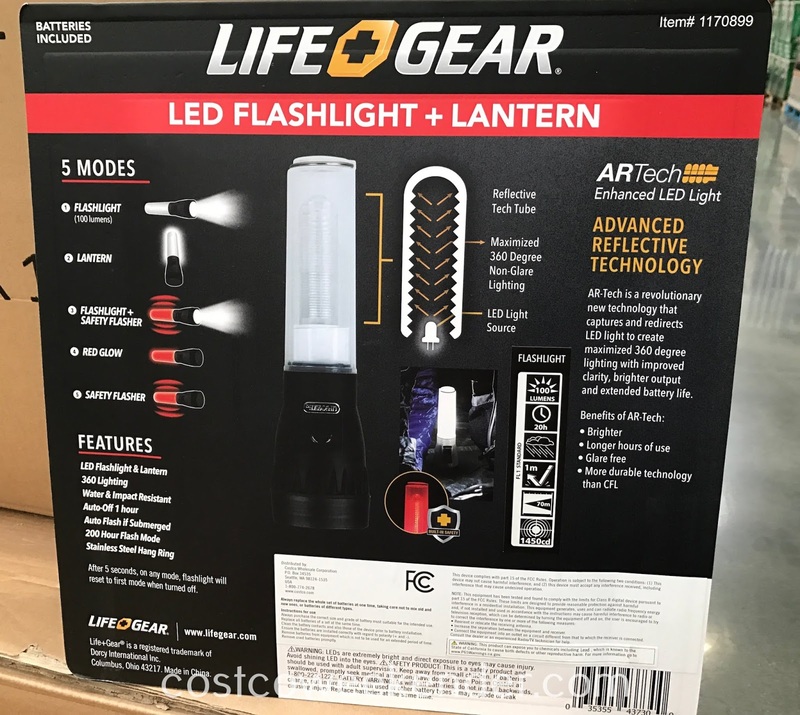 You can always use a flashlight, so you might as well get Life Gear LED Flashlight and Lantern Combo light. 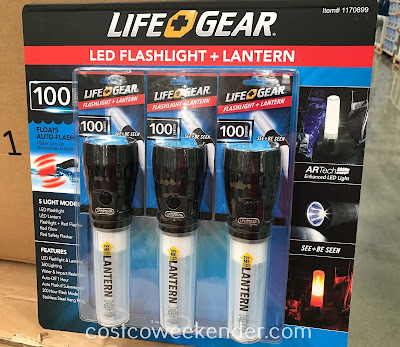 You never know when you're going to need it.